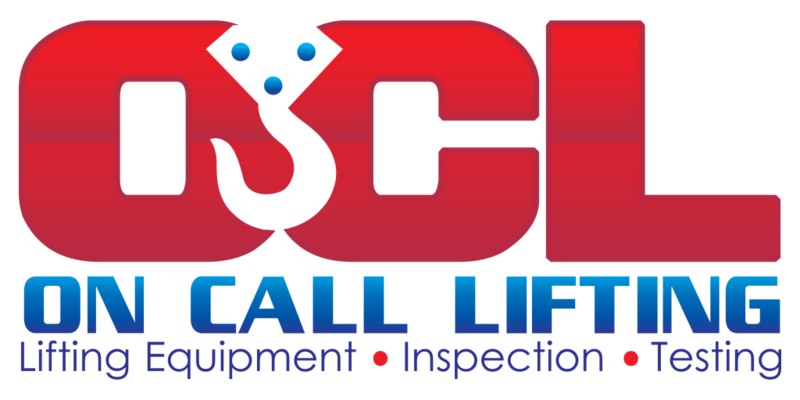 On Call Lifting is a locally owned and operated company specialising in the Sales, Inspection, Testing, Repair & Installation of Lifting, Rigging, Height Safety & Load Restraint Equipment. We have branches conveniently located in the Hunter Valley and Coffs Harbour regions of New South Wales, Australia – enabling us to service a vast area of the East Coast. On Call Lifting have employees with 20 + Years industry experience and a comprehensive range of qualifications including High Risk Work Licensed Advanced Rigger, Basic Rigger, Dogman, EWP, Confined Space and Trade Qualified Boiler Makers. On Call Lifting carry NATA accreditation in the field of Mechanical Testing (No. 19859). NATA (National Association of Testing Authorities) is Australia’s foremost endorsement body and is widely recognised in the Lifting industry. The accreditation applies to both the Rutherford and Coffs Harbour branches testing laboratories, enabling the business to carry out Testing and Certification with the highest level of accuracy and accountability. Our vast supplier network to obtain the latest supply of suitable equipment. In house equipment specifically designed for the manufacturing, modification and certification of all types of lifting equipment. Qualified and experienced personnel, including the involvement of the business owners. On Call Lifting prides itself on offering superior, efficient & dedicated service whilst supplying quality products.